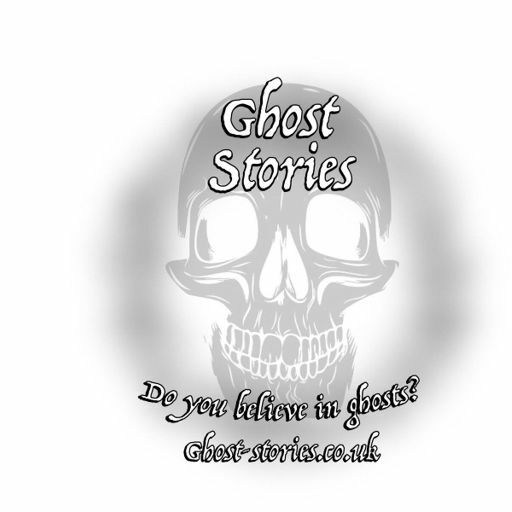 This week’s 'Short Scare' was sent in by Tabitha about a paranormal experience she had while on holiday in Scotland as a child. 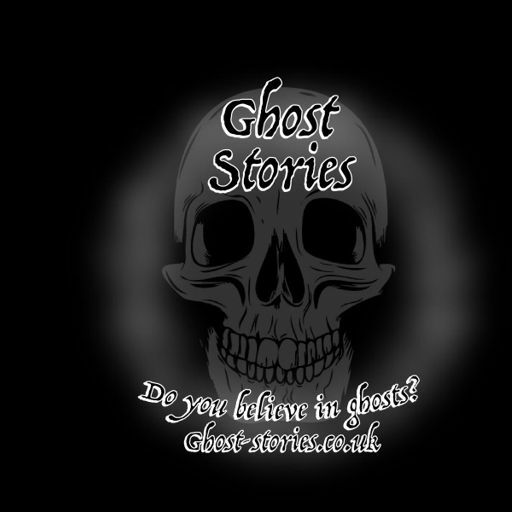 Don’t forget to subscribe, review and visit http://ghost-stories.co.uk to vote for if you think this story was adapted from fact or a pure work of fiction. 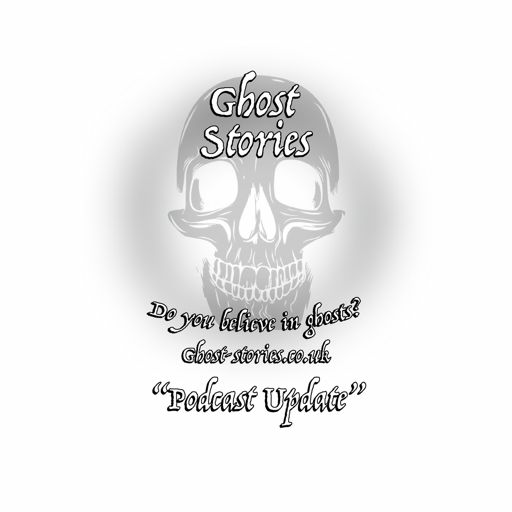 This week’s story, which was intended to be a short scare despite it’s length, was sent to us by Max from Eeriemasks - check them out on Instagram here! We may be away, but we couldn’t miss our Christmas Eve special! 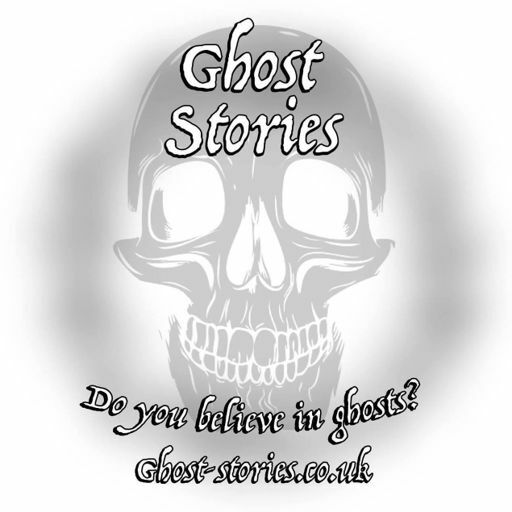 This week’s story is one kindly shared by user BloodySpghetti on Creepypasta Wiki, called A Physicist's Tradition. It's Halloween and boy are we glad to be back! This week's story is one listeners creepy experience with subtitles on their TV. 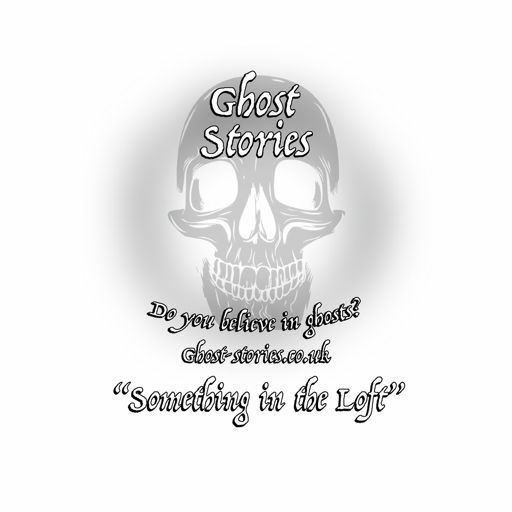 This week’s 'Short Scare' is about one listener’s paranormal experience working in a nursing home. We found it both intriguing and a little creepy! Toy dolls can be a source of immense joy for children, while at the same time they can be the source of great fear for other. Have you ever been out in the forest and seen or experienced anything you couldn’t explain? It’s not uncommon to meet a child who is afraid of the dark. However, what happens when there is more to a child’s fear than just their imagination? When away travelling, some people want to make the most of their experience by creating unforgettable adventures. However, what happens when an adventure turns into something much more sinister than you bargained for? 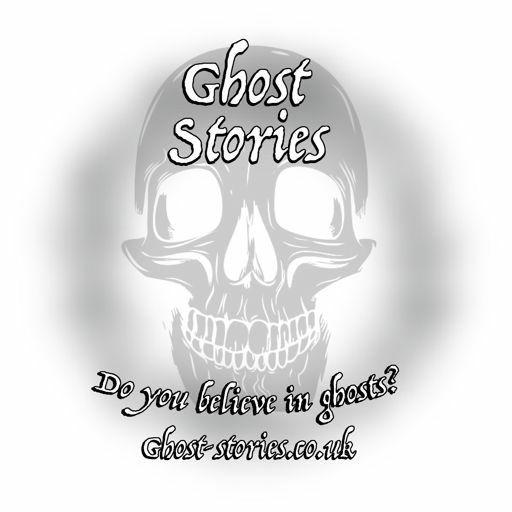 Not all Ghost Stories are scary tales of hauntings and peril. In fact, many accounts are about loved ones attempting to make contact from beyond the grave. Sometimes when a person is down on their luck, all they need is a friend. However, what happens when the friend in question turns out to be something completely unexpected? For most children, the park is a place of fun and laughter, where they spend countless hours with their friends. Staying in a new place, such as a friend’s house or hotel, can be an unusual experience and even play tricks on one’s mind. It’s not uncommon for small children to have imaginary friends. One’s home is normally considered a place of comfort and safety. However, what can you do when terrorised day and night by an unwelcome ghostly guest that you can’t simply just ask to leave?